Best Media Player for Android. 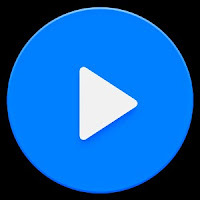 MX Player Pro is Add Free and Full Featured Media Player. Added an option for selecting action on headset disconnected under Settings > Audio. 0 Response to " MX Player Pro v1.8.4 "